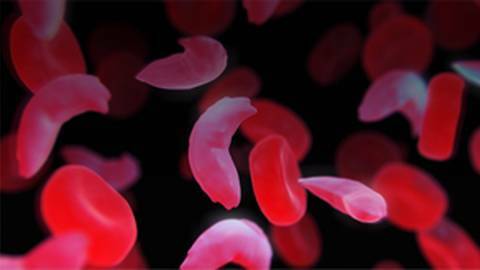 Although there’s currently no cure for sickle cell disease, there are things we can ALL do to help these patients. The month of September is dedicated to raising awareness of sickle cell disease, which affects approximately 70,000 to 100,000 Americans each year. 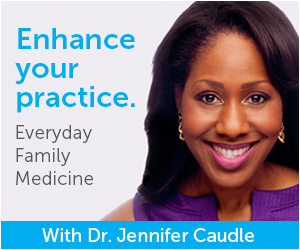 Here to tell us more about this prevalent condition and the various resources available is Dr. Jennifer Caudle.